In May 2018, you couldn’t open a newspaper or go online without seeing SOMETHING about Prince Harry and Megan Markle’s upcoming nuptials. It was the wedding everyone was talking about… and that included most consumer brands PR teams. With Harry’s beard being a key topic of interest to media – and consumers alike – we knew there was an opportunity for the razor brand, but we needed to take a smart and creative approach to ensure our message was heard amongst the noise. 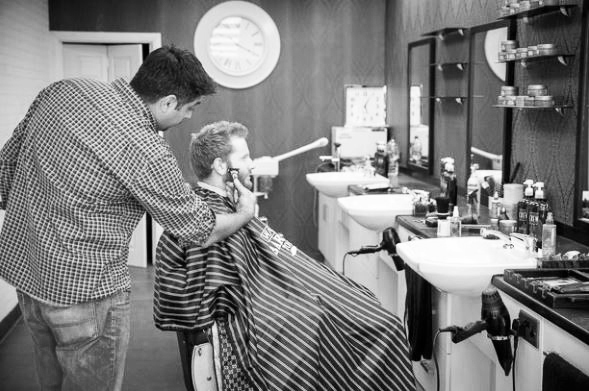 We created an exclusive media partnership opportunity, where we offered target media the opportunity to team up with BIC SHAVE CLUB for a photo story with a Prince Harry lookalike in the local ‘Royal Barbers’ to ask the nation – Prince Harry: To beard or not to beard? We secured The Daily Mirror for the exclusive, and worked very closely with the features team to ensure the BIC SHAVE CLUB messaging was on point throughout. The result was x2 pieces of coverage – 1 print and 1 online – including x2 mentions of BIC SHAVE CLUB, what the club is, a push to our Royal Wedding offer including the direct link, which allowed us to track how many people signed up as a direct result of the article. All of this, plus x3 tweets from the publication’s various social channels reaching an audience of over 2 million. Finally, BIC SHAVE CLUB saw a 68% increase in web traffic the weekend the coverage inked when compared to the previous weekend.